Sara Lynn Evans was born in Boonville, Missouri, United States on 5 February 1971 and has been a singer and songwriter since 1997. 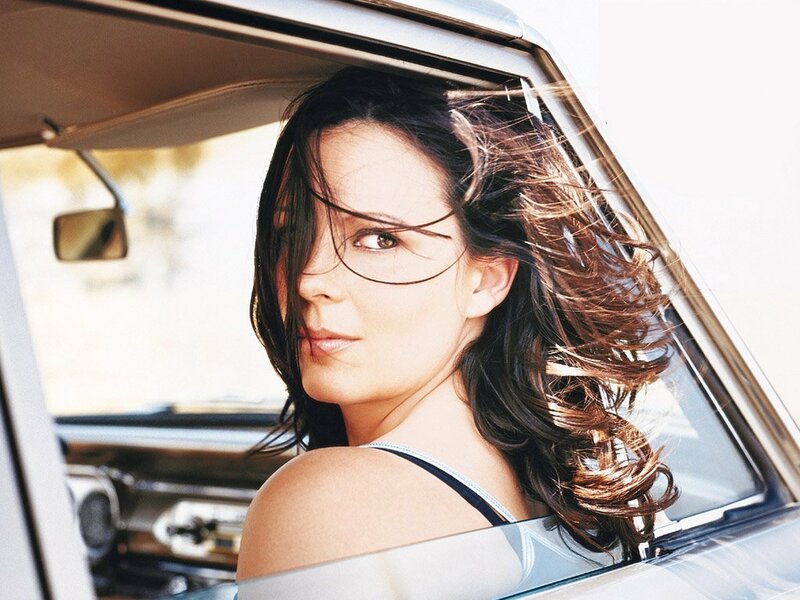 Sara Evans had some marital problems, but she came back stronger with the release of “Slow Me Down”, and all of her music was under the RCA Nashville, as she’s one of the last female in country music. Sara Evans songs were played over the course of the last decade, as she scored hits in fairly traditional as well as contemporary and ballads styles, from uptempo songs to more serious ones, building thus a hugely successful career based on her readily identifiable voice. The discography of the country artist consists of nine studio albums released, one extended play, three additional albums, and four charted songs, as she reworked her direction with RCA Records and released her debut album in 1997. Her second album was released in 1998 and the title track reached the top of the Billboard Hot Country Singles and Tracks chart, helping her to earn gold certification, while Evans’ third album was released in 2000, reaching number six on the Top Country Albums chart, as its title track became her second hit. She has charted 20 singles on the US Billboard Hot Country Songs charts and she had her major hit in 1998 with “No Place That Far”, from the album of the same name, along with four additional singles which reached number one: “Born to Fly”, “Suds in the Bucket”, “A Real Fine Place to Start” and “A Little Bit Stronger”. “No Place That Far” (1998) was Evans’ first No. 1 single, when she was blissfully in love, eager to “swim a hundred rivers ” to get to love. ‘Born to Fly’ (2000) skyrocketed with the title track from her studio album, an anthem for those who daydream and can’t wait, with a strong chorus, proving to music audiences she is No. 1. We would like to know what your favorite songs are and if you disagree with our songs list, so please comment on it. This is the best-selling of Evans’ career, with 2x platinum, which is why in 2003, she released Restless, whose single reached the Top 5 and was certified platinum shortly after the success of “Suds in the Bucket”. She won some awards from the Country Music Association, and her debut album was neotraditionalist, although her subsequent material had a country production. Sara Evans’ songs have been on the music scene, establishing her as the country’s sweethearts, with an often upbeat and quirky music, as well as emotional songs a unique style, which is why we created this top.